Premier Auto Trade is relocating their Sydney DISTRIBUTION CENTRE from SILVERWATER to SMITHFIELD. 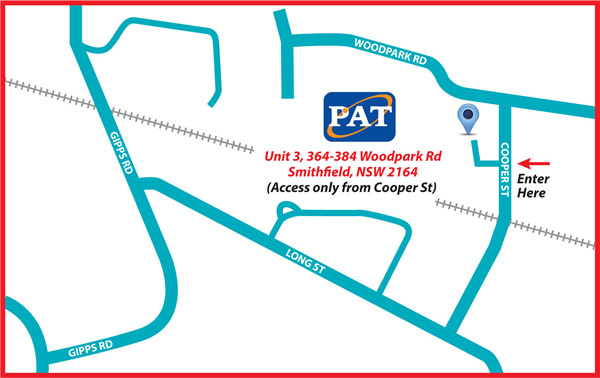 The new PAT SMITHFIELD Centre OPENS Monday October 8th 2018, and provides SAME DAY product dispatch and pick up. The SILVERWATER Distribution Centre will be CLOSED DOWN at 5PM Friday 5th October 2018. No deliveries or pick ups are allowed at SILVERWATER from this day. 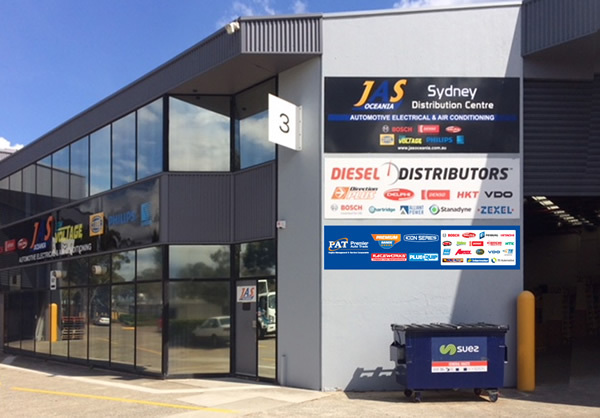 At Premier Auto Trade we have built our reputation on outstanding service and this new Distribution Centre will allow us to offer an even better level of logistic support for our Sydney based resellers. Premier Auto Trade will continue to service its resellers through its Melbourne-based national call centre, providing customer service until 5.30pm Sydney time.